They say that bikes are a male thing and girls are good for taking a ride on the back seat of their boyfriends. This girl has broken down the stereotype and she is merely 21 years old and bikes are her boyfriends in life. 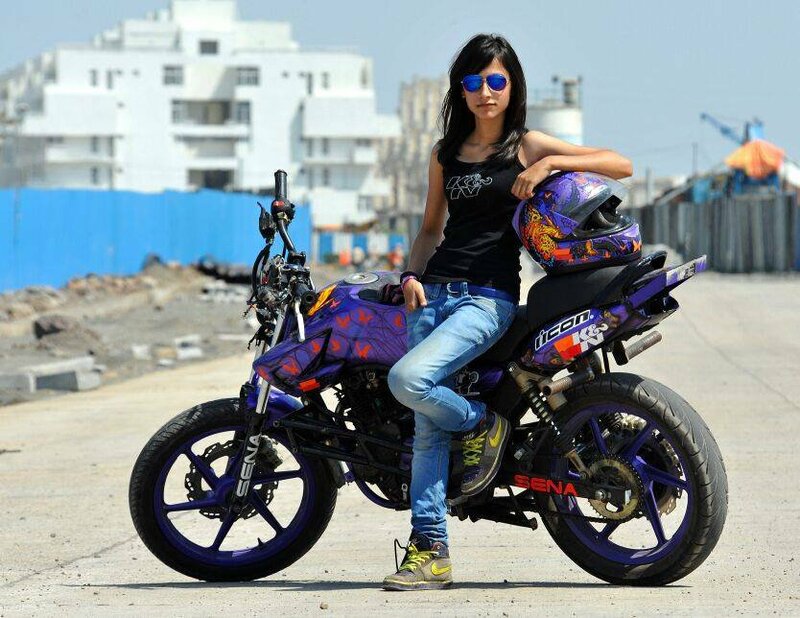 The India’s youngest female stunt bike rider.